Hat tip to my buddy @Mike_hllywa on this one. So apparently I need to get into this show. The last time I had multiple friends telling me to get into a show, it was Breaking Bad; and it was life-changing television. I’ve heard nothing but good things about House of Cards on Netflix. 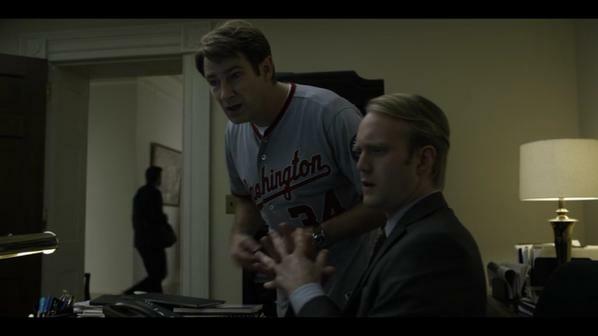 Adding Bryce Harper to the equation (and Kevin Spacey doesn’t hurt things) can only help. I’ve got to give this show a chance before baseball season starts.